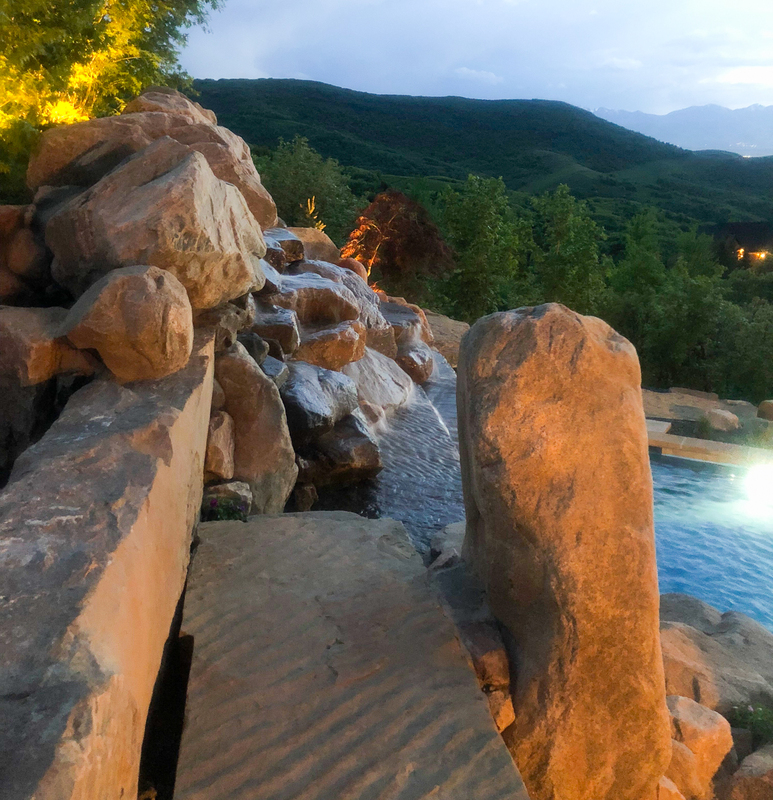 Lucas heads west to Bountiful, UT to build a dream backyard on the side of a mountain. 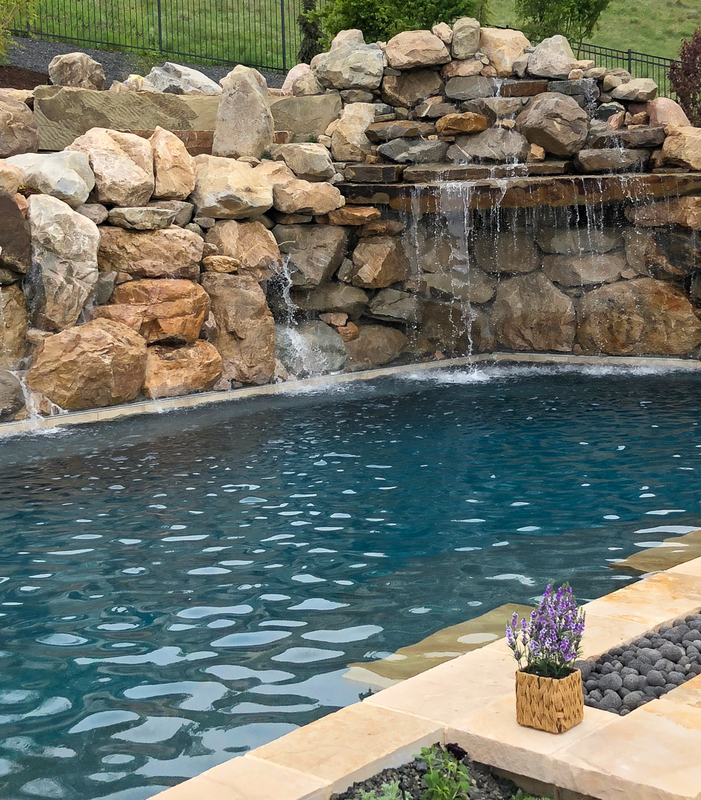 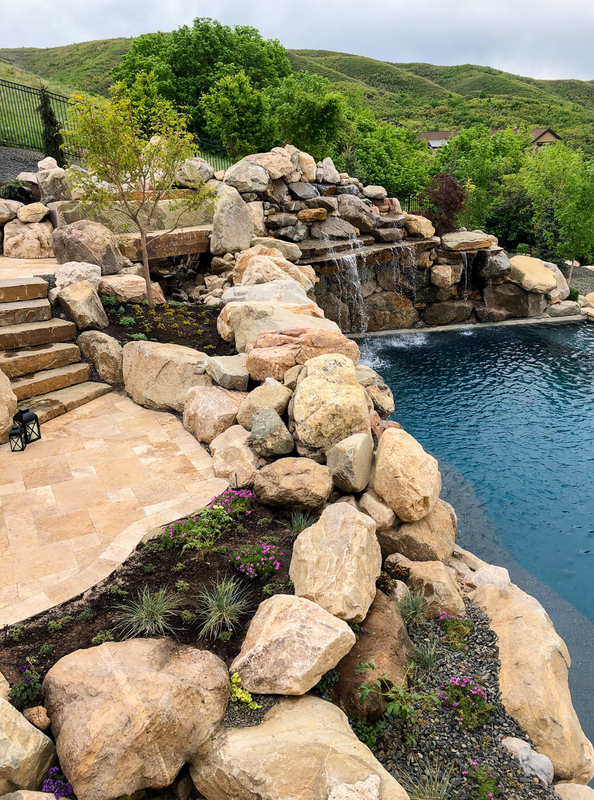 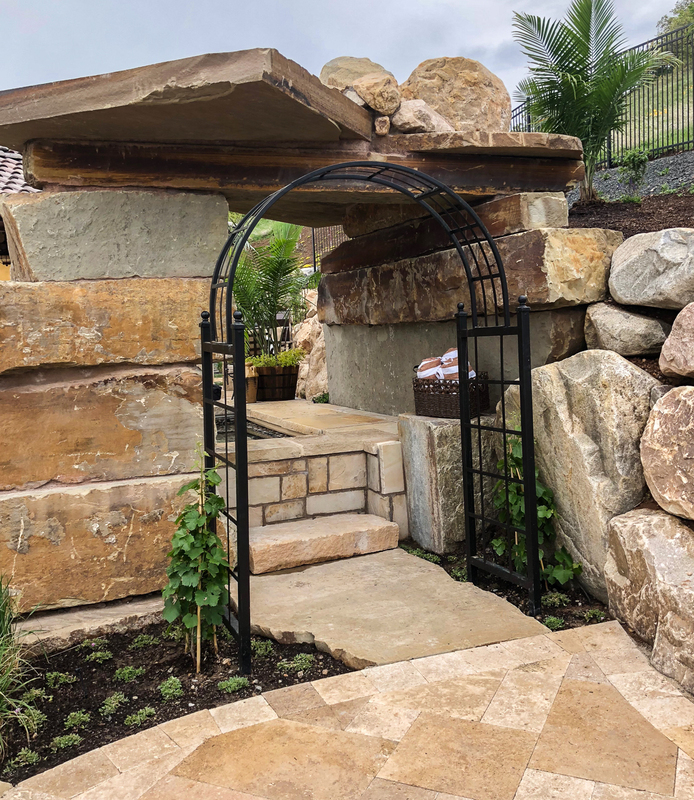 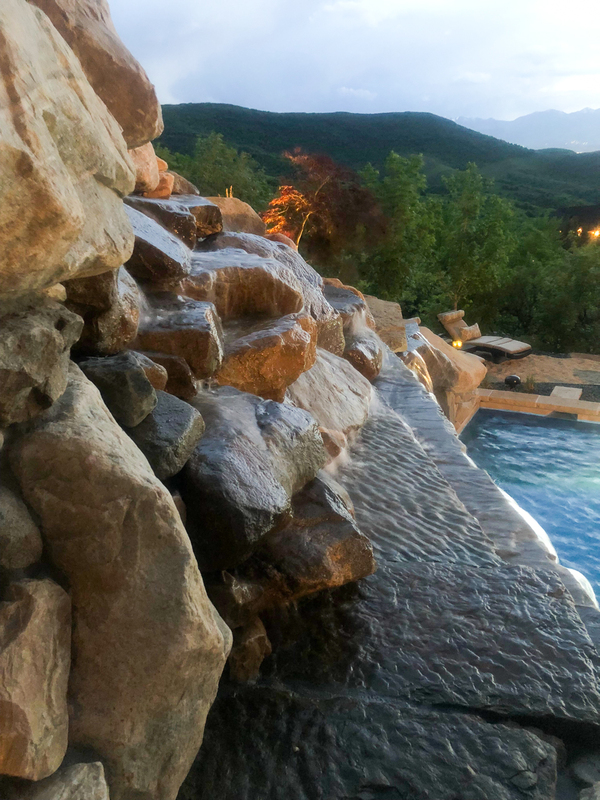 Faced with many challenges, Lucas creates a Tuscan themed Utah custom pool complete with a spa, the biggest linear fire wall he’s ever built and a grotto with a 23,000 pound lid! 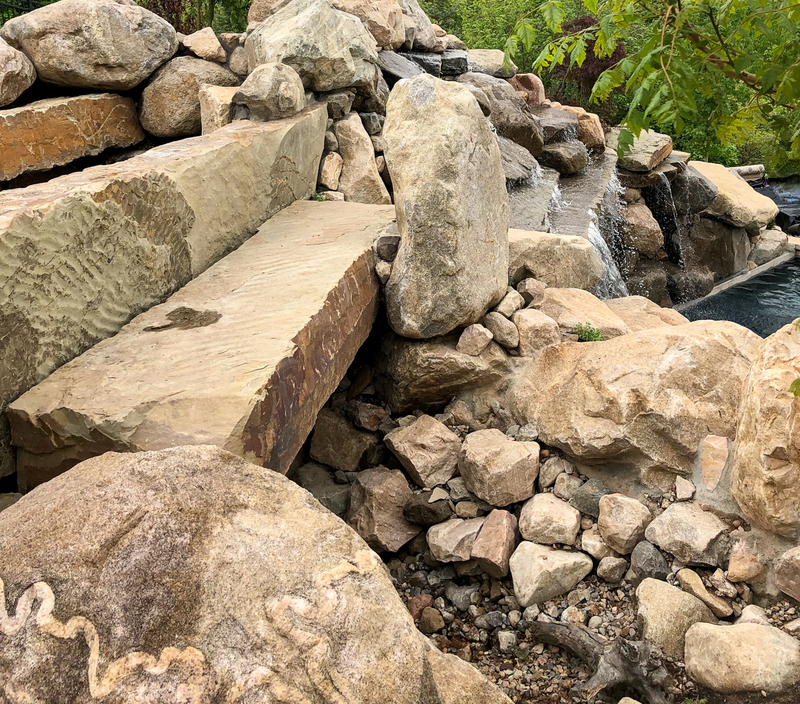 It’s a bit different from the Florida Custom pools Lucas Lagoons usually builds, but it’s still a massive custom rock waterfall pool!